The HTC One (M8) may hang its hat on being made of aluminum, full of that “premium” feel, but that also comes with a hefty price tag. The launch of HTC’s flagship phone has come with fairly good reviews (ours here), but it will not save HTC if they do not sell any devices. A new rumor suggests that HTC might be changing its strategy to make the M8 more affordable. A new rumor out of AmongTech suggests that we could see a new version of the M8 as early as next month. While we have heard that Samsung is upgrading to more premium materials for their Galaxy S5, it sounds as if HTC is going the opposite direction. This new device will apparently be “the same phone, but of different quality,” which could mean a plastic shell. This will reportedly lower the price to nearly $450 for an unlocked device, whereas now it will run you almost $700. As we like to say here at DL, nothing is confirmed. Until we get more substantial evidence to back this story up, take it with a grain of salt. 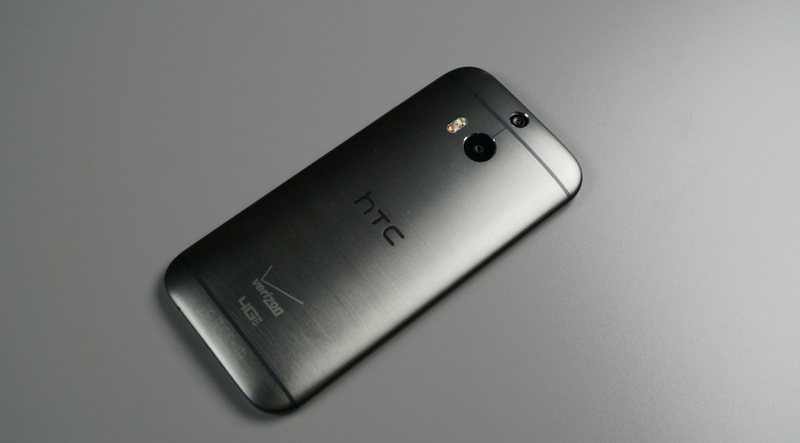 With that being said, would the HTC One M8 be a more attractive option if it were less money? HTC has been relying on its build quality to sell devices, but what happens when they cut quality back in order to sell a few phones?